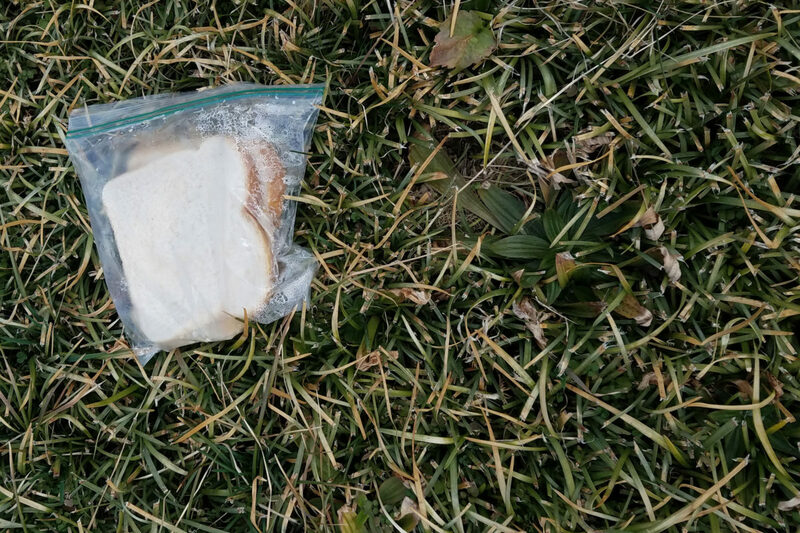 They’re some sad things known to man, but ain’t too much sadder than an abandoned sandwich on the ground, when there’s no one around. You know that song, right? Well you may feel somewhat abandoned this year by our sparse posting. We haven’t forgotten about you, but we’re also ardently working on a lifestyle with less bread. We’ll find some new and interesting features in the coming months, and we thank you for your continued support, especially this fake sandwich on April Fool’s day. You ain’t no fool!